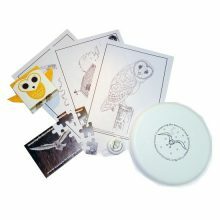 Everyone enjoys a bargain! 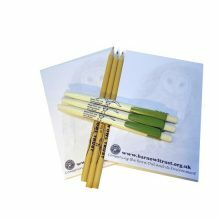 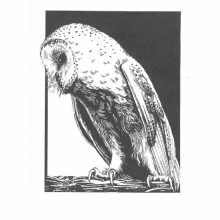 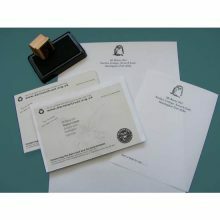 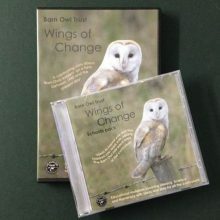 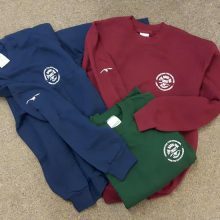 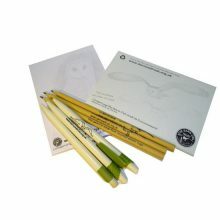 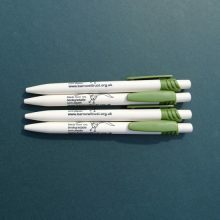 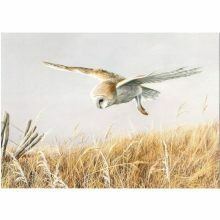 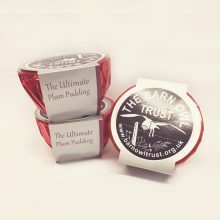 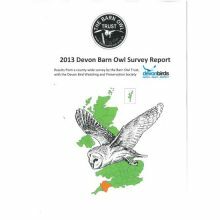 Reduced price and discounted items help to spread the word and promote the vital work of the Barn Owl Trust. 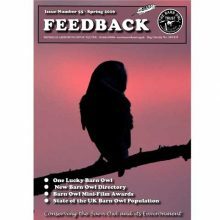 Or download a free report or a back issue of our popular ‘Feedback’ magazine.